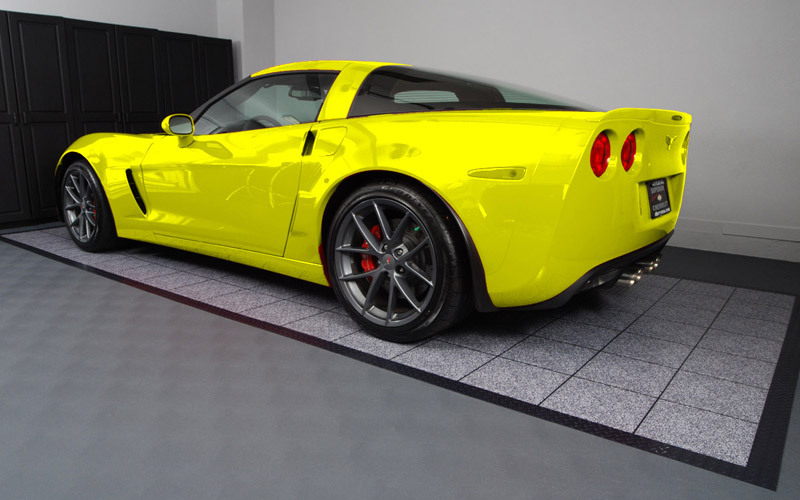 Garage Flooring LLC is dedicated to being the industry leader in Garage Flooring. For us that means leading the way by servicing our customers and doing whatever it takes to get inventory out the door as quickly as possible. As of the close of business today, our inventory levels will be at their highest point ever. 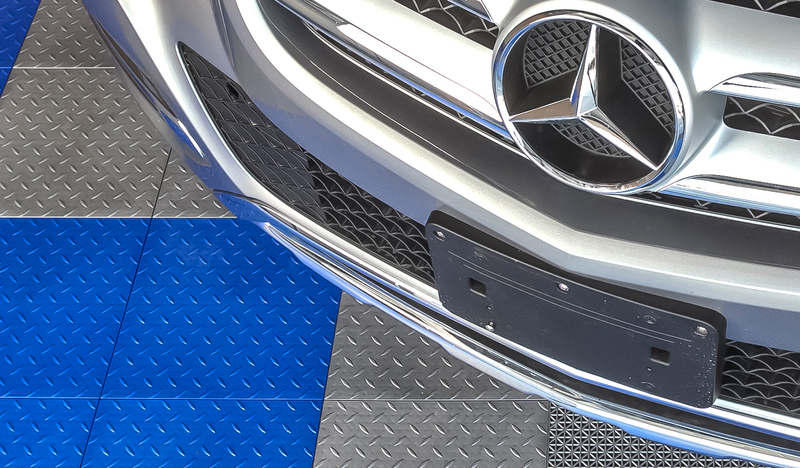 On products like the AutoFloorGuard it means we can ship the same business day and we are not reliant on the manufacturer and subject to their backorders. 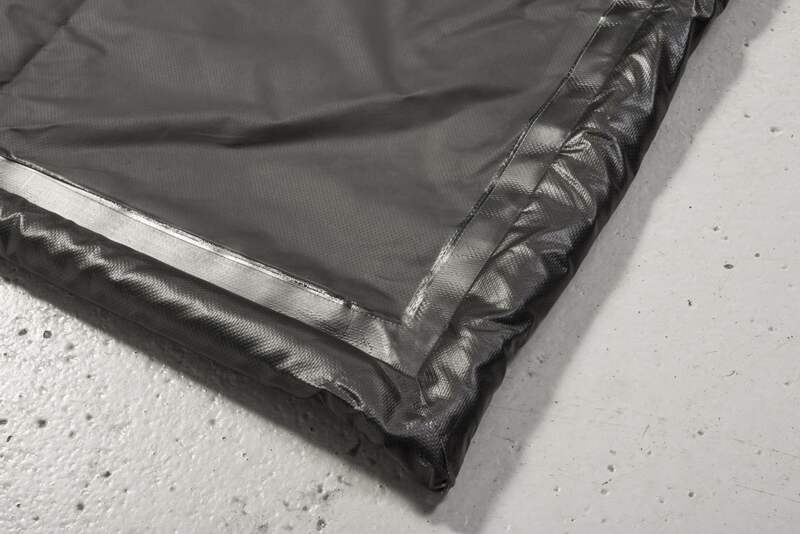 It also means we can now offer two-day shipping as an option on the AutoFloorGuard product line! 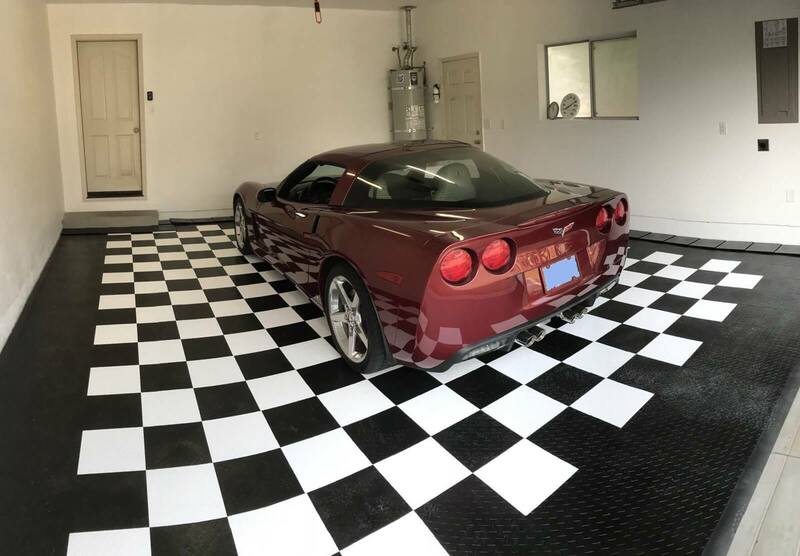 It also means that while other suppliers are out of stock on Oil Absorbent Garage Mat items, we are able to ship from both our warehouse and Amazon warehouses in which we store inventory. Instead of waiting weeks for backorders to clear, your order can ship right away. We are adding additional inventory to our Amazon Prime fulfillment centers so that Amazon customers can have their orders shipped direct when they order from GarageFloorMat.com or directly through Amazon.com. 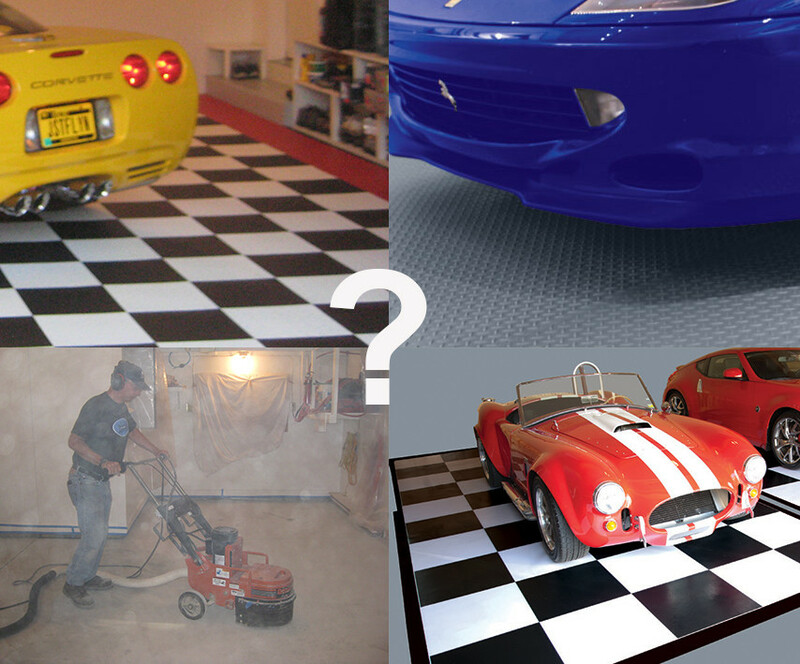 In some cases we fulfil Garage Flooring LLC orders directly via Amazon. The bottom line is this. Several month ago we moved to a larger location to enable us to bring in more inventory. By end of business today, our location will be at full capacity to serve you during these busy months!